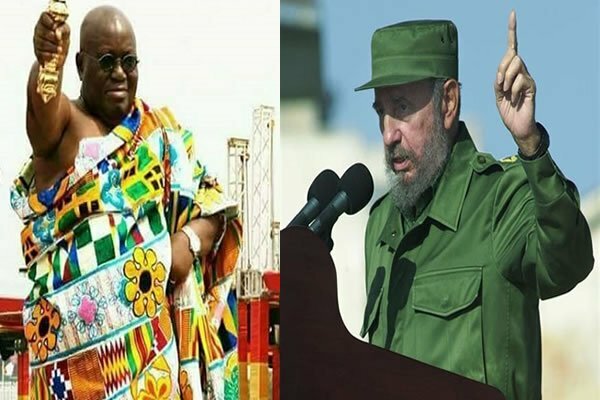 President Nana Akufo-Addo on Thursday revealed how former Cuban President, Fidel Castro, predicted his rise to the Presidency of Ghana. 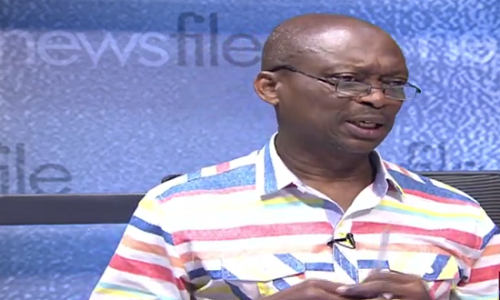 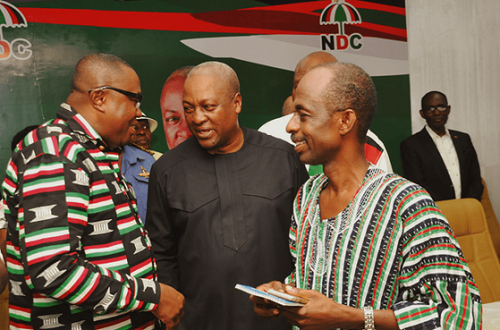 Editor of the New Crusading Guide, Kweku Baako says Vice President Dr Mahamudu Bawumia is one of the best communicators Ghana has ever had. 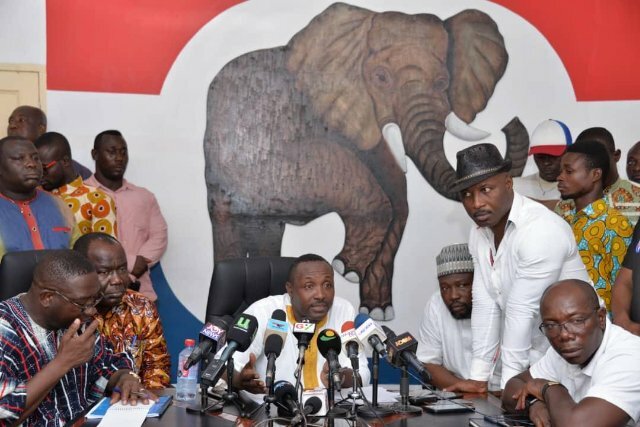 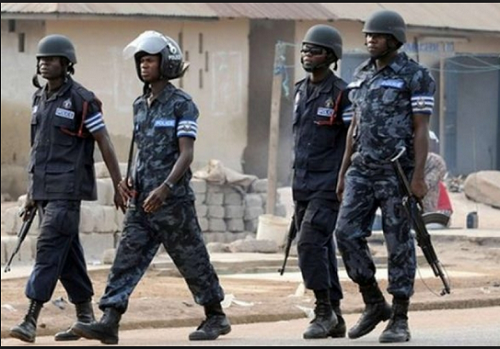 Some four persons have been arrested by the police after a scuffle emerged at the constituency office of the New Patriotic Party (NPP) at Effiduase in the Sekyere East District. 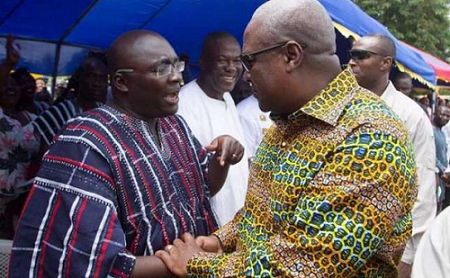 Former President John Mahama says the New Patriotic Patriotic Party (NPP) can continue to do propaganda but they will be exposed by the reality of the lives of Ghanaians. 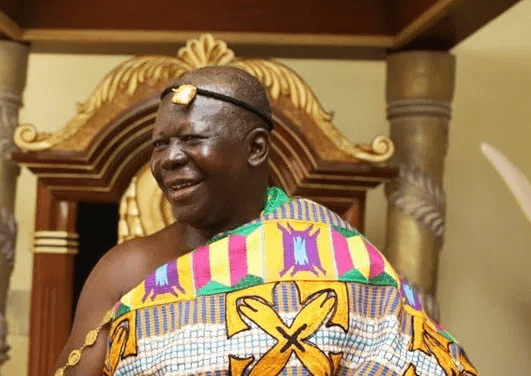 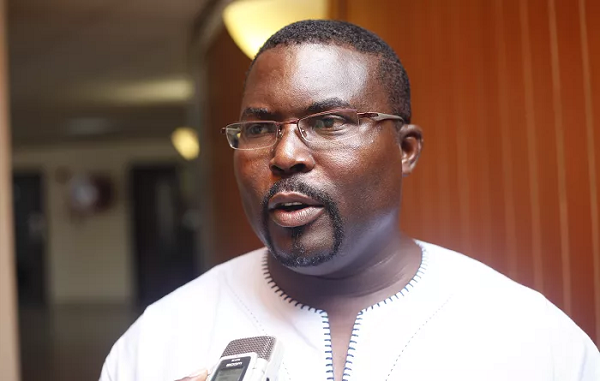 Member of Parliament for Bolgatanga Central, Isaac Adongo says President Akufo-Addo is trying hard to match former President John Mahama's record but is unable to do so. 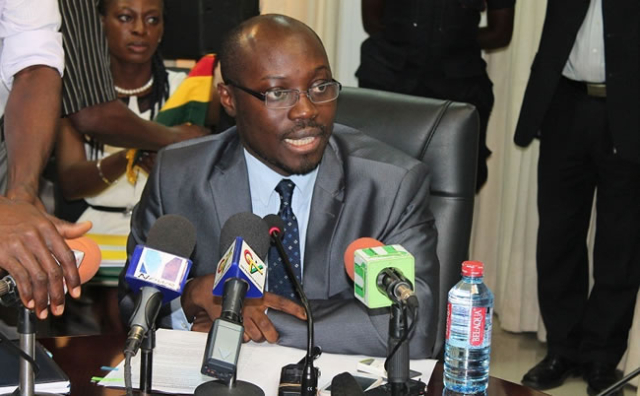 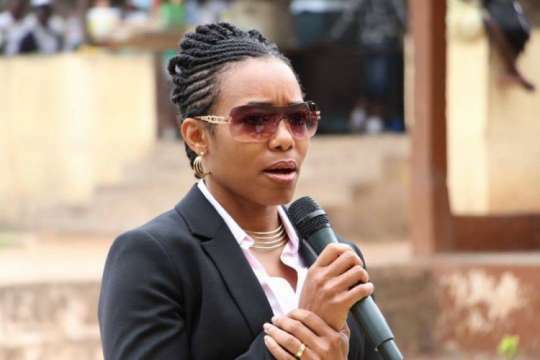 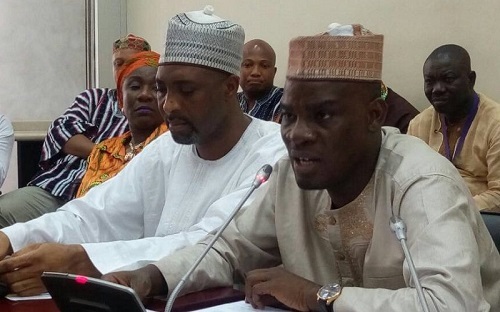 Minority in Parliament says the Vice President Dr Mahamudu Bawumia peddled falsehood when he addressed Ghanaians on the state of the economy yesterday April 3 at a town hall meeting in Accra. 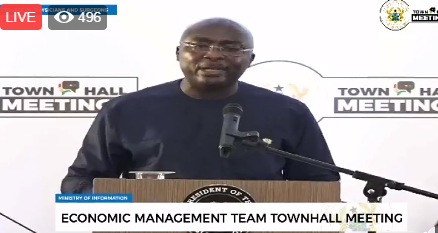 Vice President Dr Mahamudu Bawumia says the worse performance of the Ghana cedi under the New Patriotic Party' administration is better than best performance under the NDC. 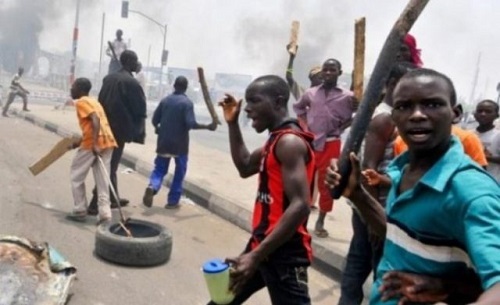 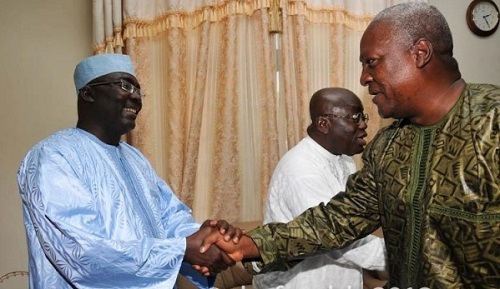 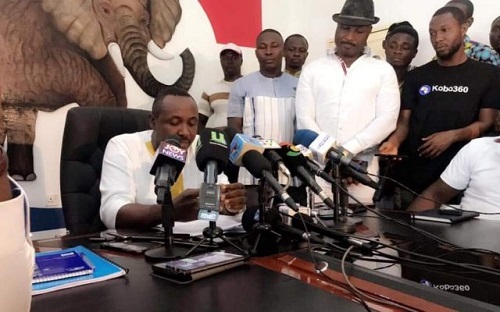 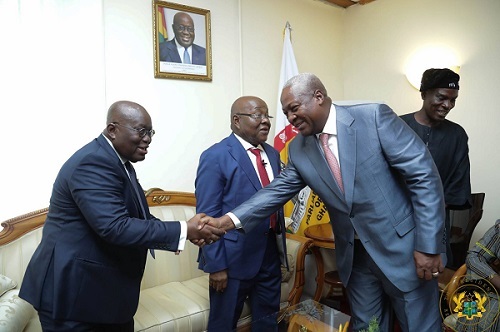 The National Peace Council has finally set April 9, 2019, as the date for NDC and NPP to meet to dialogue over the disbandment of political vigilantism. 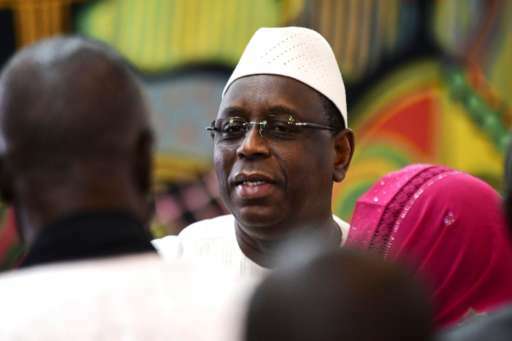 Macky Sall will be inaugurated for a second term as president of Senegal today. 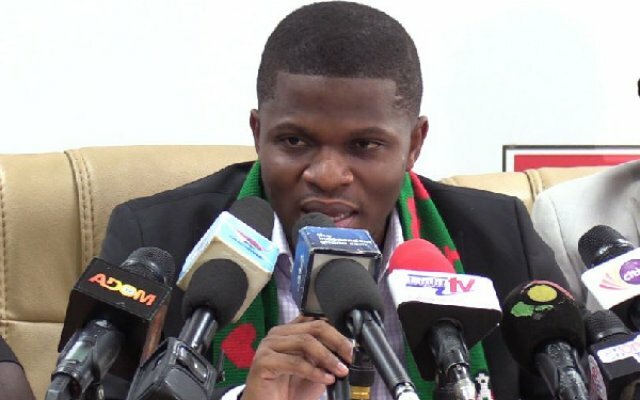 The National Democratic Congress (NDC) has told the government to admit that the much-feared power outages popularly known as 'Dumsor' has returned. 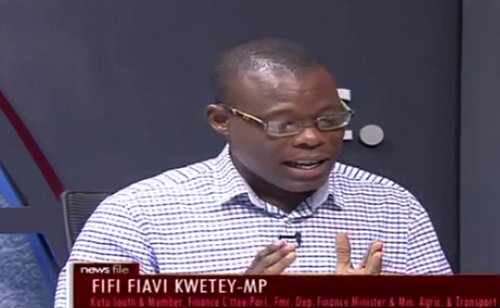 MP for Keta Richard Quarshigah says appointing a Director for the Keta sea port in the Volta region which is yet to be constructed will cause financial loss to the state. 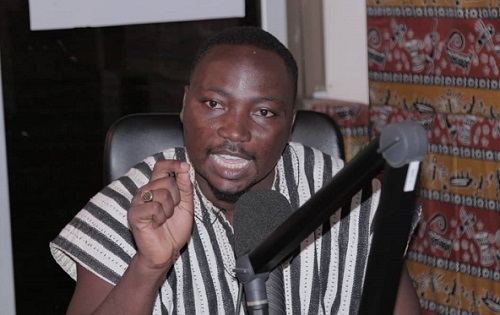 The Communications Director deputy for Bortianor Ngleshie Amanfrom NDC Mr Edward Mortey a.k.a General has added his voice to Anas' action to mount pressure on the Attorney General to prosecute embattled former GFA boss Kwesi Nyantakyi for criminal offences. 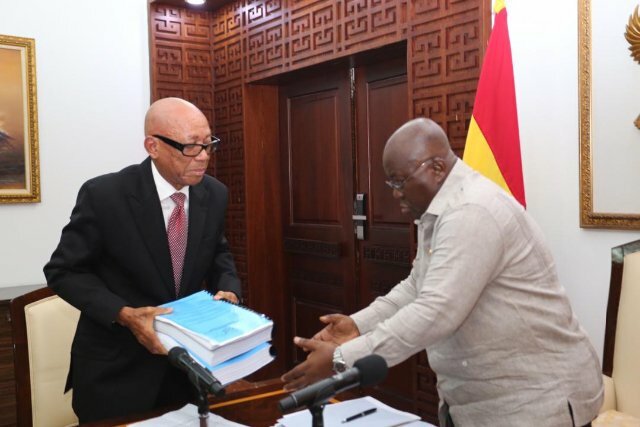 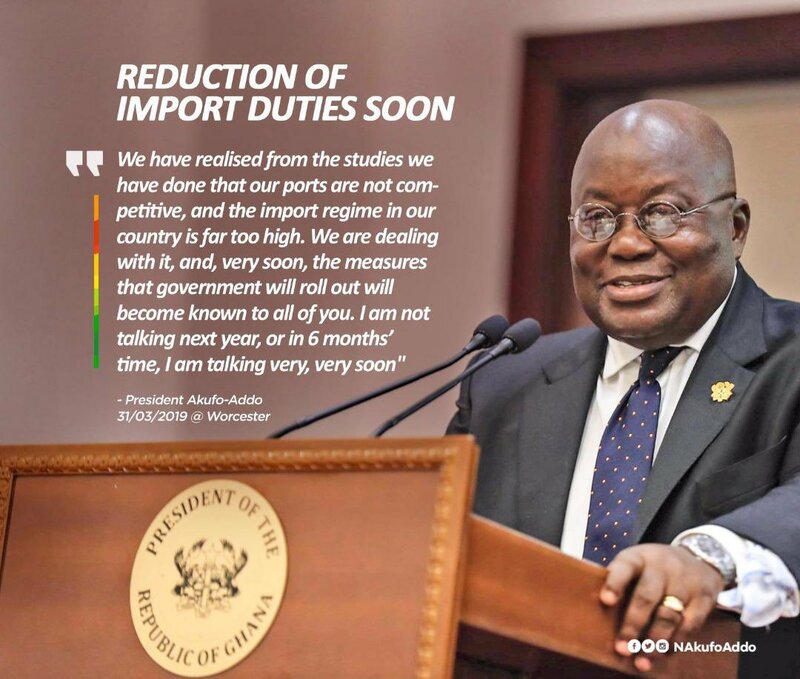 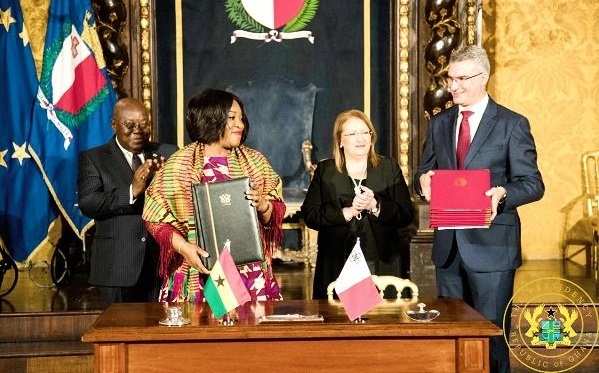 President Akufo-Addo has indicated that there will soon be reforms to reduce the high import duties at Ghana’s ports. 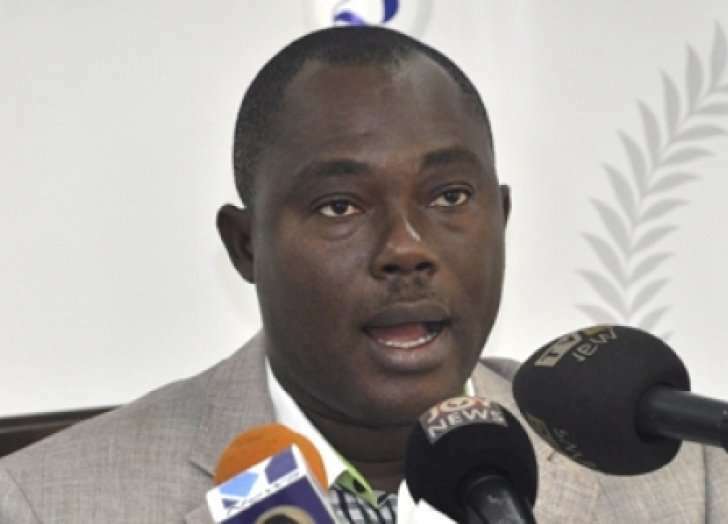 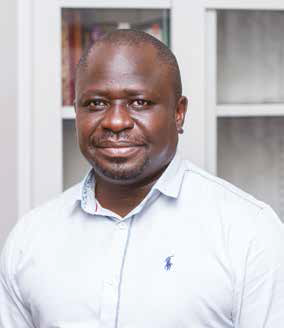 Political Science lecturer at the University of Ghana Professor Ransford Gyampo has urged the Electoral Commission to shelve the idea of new voters' register for the 2020 election since it will raise suspicion from opposition parties. 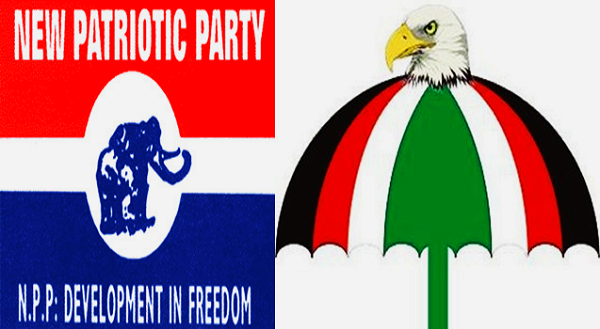 The General Secretary of the NDC Johnson Asiedu Nketia has asked the Electoral Commission, EC, to take responsibility for their decision rather than pushing it on the Inter-party Advisory Committee, IPAC.